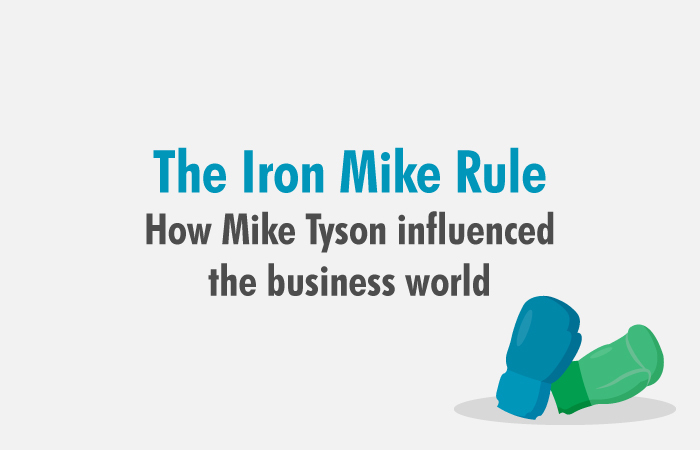 Have you ever heard of the so-called Iron Mike Rule? Then prepare yourself to learn something very important about success and persistence, and how they intervene. And mind you, this advice comes from a person with a proved skill to create success with his own bare hands. Literally. This rule is so brilliantly simple that we could easily finish the blog right here, right now. It speaks for itself and it couldn’t be truer. Of course, we will “throw in” a few more tips and tricks, as usual. First, allow us to elaborate. When tough times come, when you are falling behind on your goals – everyone knows it is so easy and tempting to just give it all up instead of staying persistent and finishing the process. We’ve all been there. However, if you would like to be a successful whatever-you-imagined, learn to fall in love with the process of working on your idea or a project for a very long time and without any profits at the beginning. Sounds hard, impossible even – but it’s not. At all. 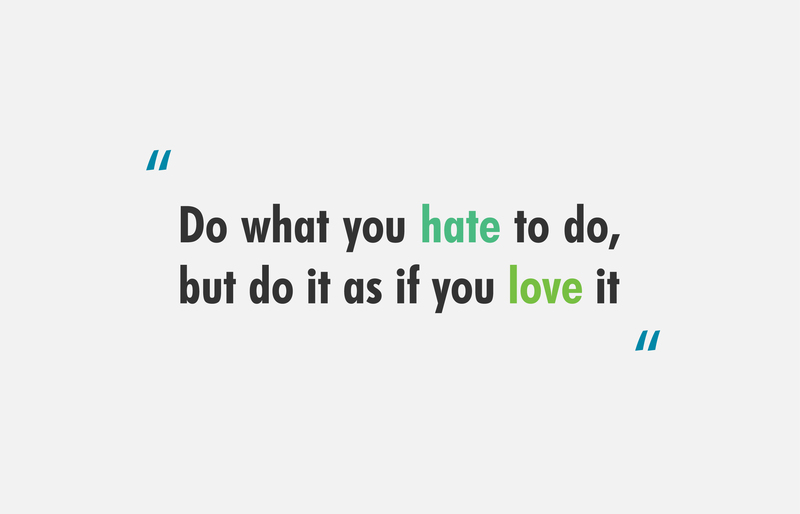 You just need to love what you hate. The difference between successful people and everyone else is that they’ve fallen in love with the process of pursuing their goals. For them, it is inseparable with the desired achievement. The hardship that comes with the accomplishment, and we are talking here about boredom, drudgery, loneliness, criticisms, and failures. Ok, this is how they think. But, what is their point of difference when it comes to acting? As per rule, successful companies are innovative. To the extent of trying to be first in the field in just about anything. No wonder digitization is so ever present and has no intention of stopping its conquest! Successful organizations are first in line for a digital transformation. Everything that can be automated is applied. Digitization is defined as the integration of digital technology into everyday life. As going to work is a major part of everyday life for most people, digitization is a game changer when it comes to boosting the ambition in a working environment. Automating processes, measuring aspects of the business that were previously unmeasurable and crossing reference and applying information from a wide variety of sources helps in providing insight into decision making. 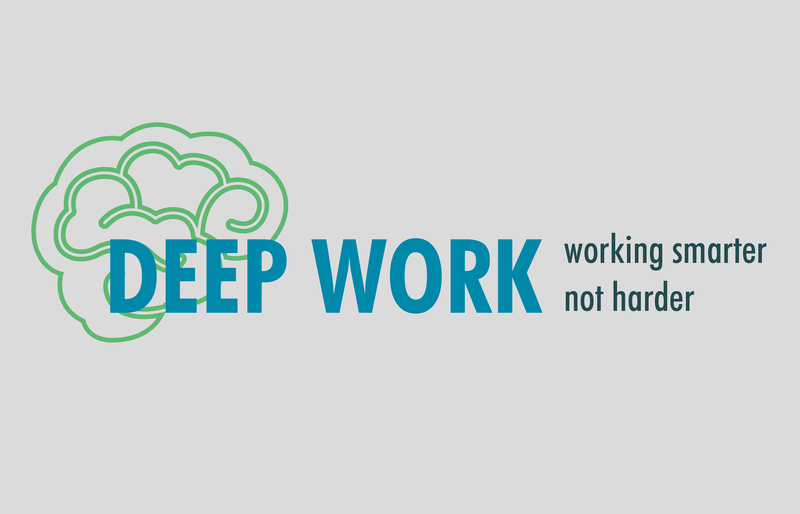 In other word, optimizing work function is the best way to succeed while, at the same time, lowering the overall expenses. Teodesk was developed with an idea of simplifying tasks in planning and executing projects, with a strong initiative of avoiding repetitive tasks, creating a healthy atmosphere and making employees’ efforts less exhausting and needlessly extensive. 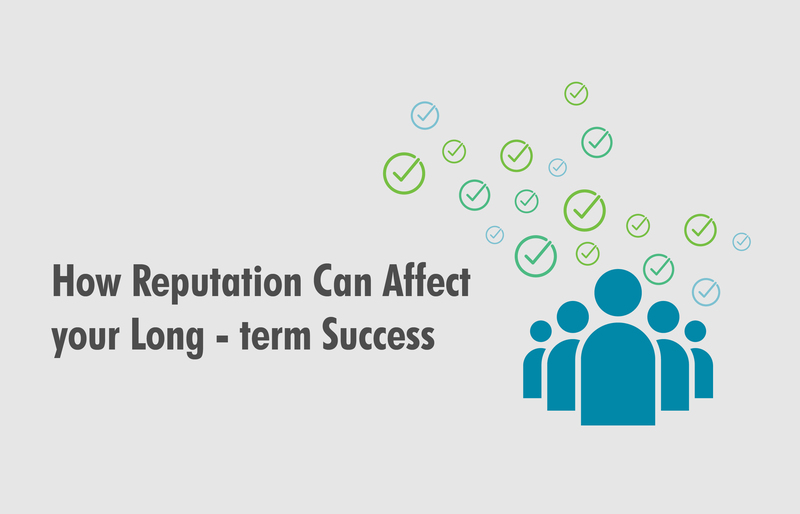 The app is specially designed to improve a conceptual overview of happenings in the company. And while at it, it helps to upgrade the company’s culture. 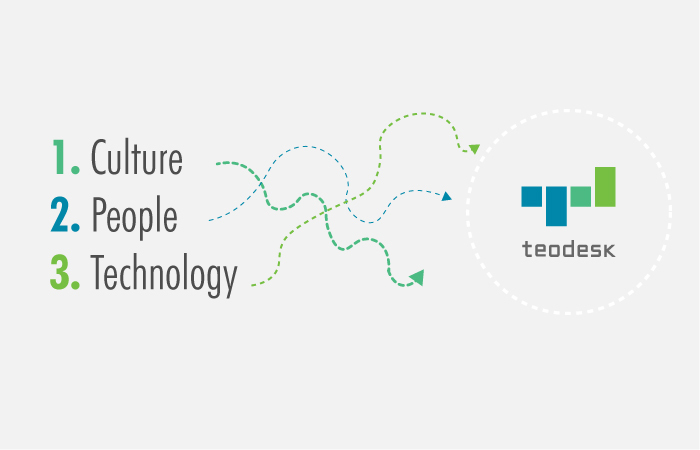 Knowing that the people are the most valuable element of any business, Teodesk highlights the importance of all employees by creating a strong and operational bond between HR and Project Management. Just remember, success is no accident. Be bold and make sure you keep the lead and control over your projects. If you don’t know where to start, just contact us, we’ll have all the info you might be needing, served on a silver plate. Just to spice up this topic a bit more, here are some of the most valued benefits of automating your business. It increases productivity. In every possible way. For example, did you know that an employee spends an average of 12 minutes to find the paper document they are looking for? How about if you can cut down that to a few seconds? It allows people to share their visions and thoughts while successfully finishing their tasks. 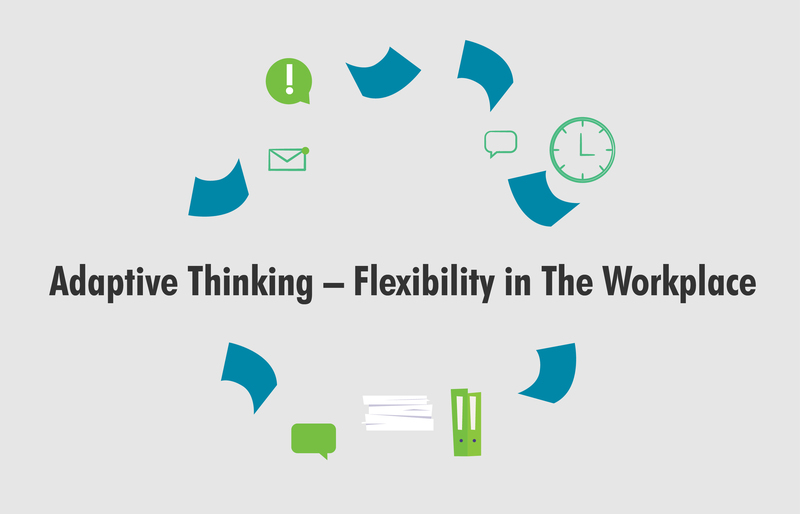 It brings order in planning and executing, by delegating work in a smart way and creating a hierarchy between tasks. For starters, a transformation is enabled in the first place by very own company culture. When an organization re-imagines itself in the sense that the most important aspect of doing business is designing the ultimate customer experience. Digitization is the first step to providing product or service you can be proud of. When everything is accessible, organized and monitored, the end result can’t be far from successful. The human aspect of implementing digital transformation is very important, therefore – people are crucial for the process of transformation. Simply “dumping” new technology on your staff will most likely leave them confused and less motivated. Bring back the people into the process. You might think that the technology will come first as we are talking about – well, technology, basically. But no. It takes more than a smart program or an app to be fully transformed and immersed into the world of automation. The ability to deliver information when, where and how it is needed is essential for successfully serving customers in the era of digital transformation.